Hello, I'm Maria Gonzalez. 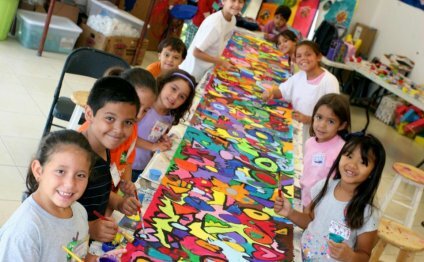 Our team at Abrakadoodle is passionate about providing top quality art programs for kids whether it's an Academic Art program, an art class for kids, an inventive summer art camp, an art party or an art day, we provide the expertise and experience to make your program a success. Let us know what we can do for you.